The world's best wide-angle lens. 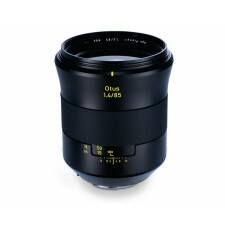 Like all focal lengths of the unique ZEISS Otus® family, the Otus 1.4/28 is in a class all of its own. 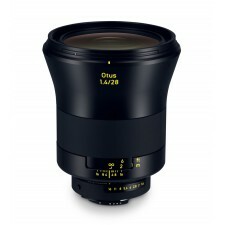 A lens that incorporates the extensive know-how and all the experience of ZEISS.